Gun deer season is almost here! For complete season dates and bag limits visit the hunting section of outdooralabama.com. Before hitting the woods, make sure to purchase your hunting license. Licenses are available at various outdoors retailers throughout the state or online by clicking the button below. During this Facebook Live event, Alabama Division of Wildlife and Freshwater Fisheries staff will provide the latest information about the upcoming hunting seasons and answer your questions. To watch live, save this email and click the Facebook Live logo tonight., Nov. 14 at 6:30 p.m. CT.
Can’t watch the live event? No worries, the video will be archived on the WFF Facebook page. 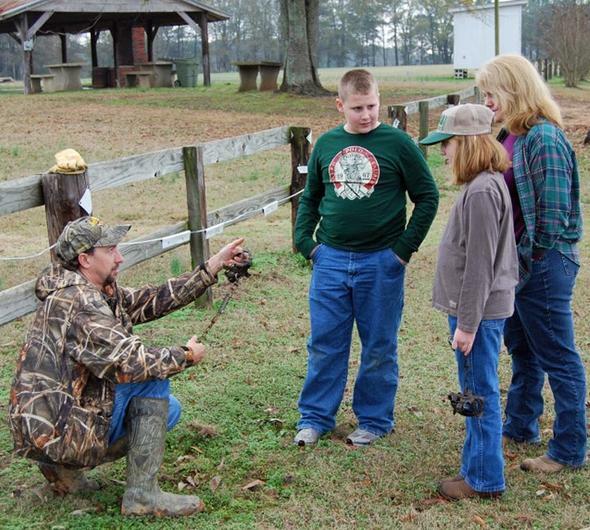 The Alabama Department of Conservation and Natural Resources (ADCNR) is offering a series of youth and adult trapping workshops throughout the state this winter. The workshops are free to attend, but registration is required. Online registration for youth and adult workshops now open! 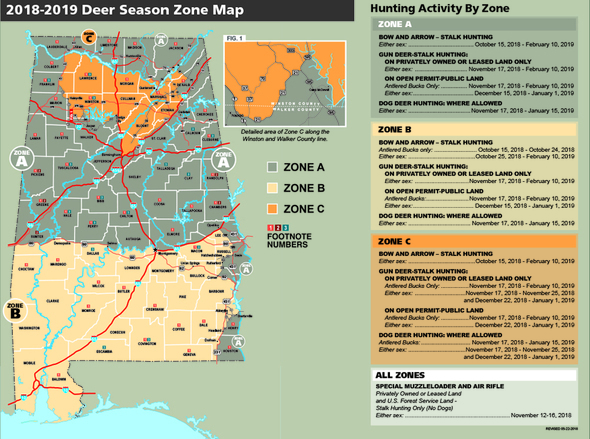 Hunters must report all deer harvests through Alabama’s Game Check system. You have 48 hours to report your harvest through the new Outdoor AL mobile app or online here. 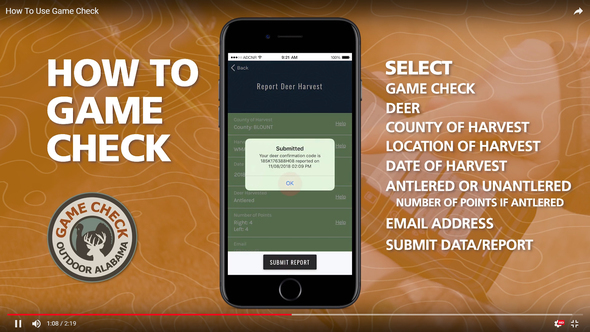 Watch this new video to learn how easy it is to use the Outdoor AL mobile app to Game Check your deer or turkey harvest. The new Outdoor AL app is now available in the Android and Apple app stores. Look for the icon above and download it today for easy access to hunting, fishing, license information, and Game Check. 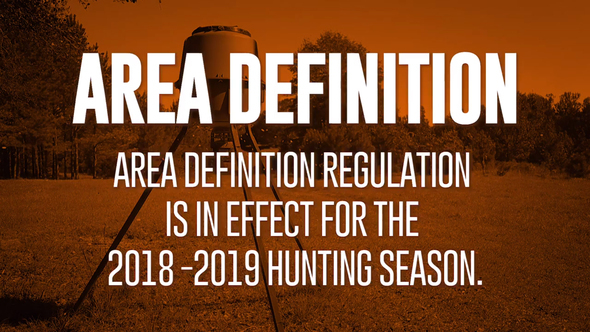 The baiting bill did not become law for the 2018-19 season. Do not hunt over bait. You will be ticketed.